Whilst we’re happy to supply a contract manufacturing service using your own free-issue material, why not take advantage of CHENONN ELEC’s full procurement service. Let us lessen your administrative burden by purchasing all your electronic component requirements. CHENONN ELEC has trading relationships with many leading component manufacturers and distributors. By allowing us to manage your material control, we can synchronize component scheduling to minimize the risk of production delays. This also frees up your time and reduces your internal costs. Managing obsolescence is one of the major issues facing the electronics industry today. 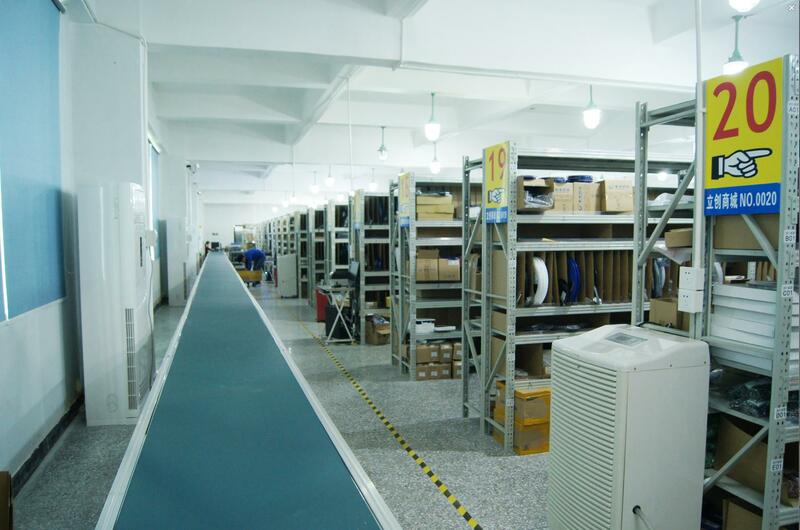 CHENONN ELEC has many years of experience in Component Procurement to find or obsolete parts. Over a period of time we have forged relationships with a number trusted suppliers specializing in this area.